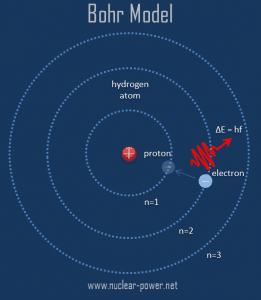 Atomic theory began as a philosophical concept in ancient Greece and India. It must be added, atomism was one of a number of competing theories on the nature of matter. These ancient philosophers speculated that the earth was made up of different combinations of basic substances, or elements. 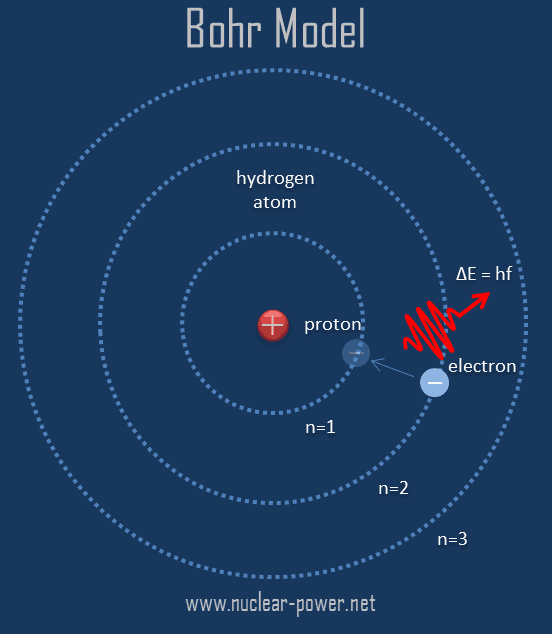 The word “atom” was coined by the ancient Greek philosophers Leucippus, Epicurus and Democritus. They supposed that the properties of materials were determined by the different shapes and forms of their atoms. This word comes from the Ancient Greek adjective atomos, meaning “indivisible“. Other ancient Greek philosophers (Empedocles, Heraclitus and Aristotle) considered these basic elements to be earth, air, water, and fire. According to their philosophy, lead differs from gold only in the proportions of the these four elements it contains and so the problem of converting lead into gold is just a matter of correctly blending the right combination of elements. Unlike the atomism of Democritus and Epicurus, the Aristotelian “natural minimum” was not conceptualized as physically indivisible. To date, 105 different elements have been confirmed to exist. Of the 105 confirmed elements, 90 exist in nature and 15 are man-made.